SKIN Dermatology Institute provides expert diagnosis and treatment for all kinds of skin cancer. As the only skin cancer specialist in New Zealand offering Dermatopathology, we are in the unique position of being able to provide continuity of care from the earliest stages of skin cancer screening and clinical diagnosis, through all levels of treatment including Mohs surgery. SKIN’s in-house Dermatopathology service provides complete continuity-of-care and the best chance of accurate Skin Cancer diagnosis. 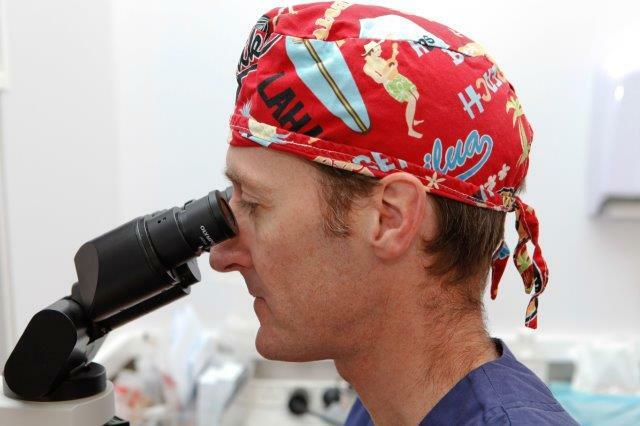 In this role he has personally analysed thousands of skin cancer biopsies, and had exposure to a wider range of unique tumours than any other skin cancer expert in New Zealand. He brings the benefit of this experience to every skin cancer patient he sees, giving you a diagnosis in which you can have complete confidence. When working with skin cancer patients at SKIN he brings the significant advantage of personally examining the tumour on the skin, as well as analysing the biopsied specimen under the microscope. This continuity provides the most accurate possible representation, leading to more accurate diagnosis. Mohs surgery is performed in one of our custom-built theatres. Mohs surgery for skin cancer is offered on-site at SKIN by Dr Ben Tallon, supported by our skilled theatre nurses and Mohs Technicians. Mohs patients rest in our comfortable recovery room while their specimen is processed in our lab. As Dr Tallon is the only practicing Dermatopathologist with International Board qualifications in New Zealand, you can be confident that your specimen receives the most expert opinion available. 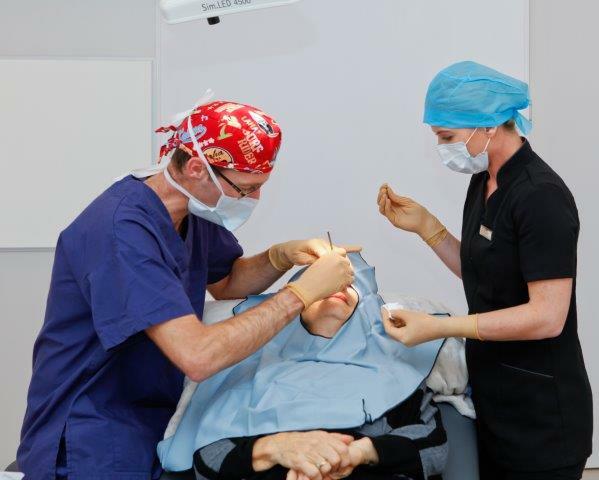 Mohs surgery is carried out in one of our custom-designed theatres. Patients are able to relax in privacy in our dedicated recovery area while their specimen is processed and analysed in our lab. Skin Check - A thorough Skin Check using a dermatoscope to identify and diagnose skin cancer. Dermatopathology - Diagnosis will be supported by Dermatopathology (the reading of skin specimens under a microscope) undertaken personally by Dr Tallon. Treatment - We will recommend the optimal treatment for your particular type of skin cancer and circumstances. This could include topical chemotherapy, curettage or surgery. Surgery - Where surgery is recommended, this will be performed by Dr Tallon in our purpose designed theatre suite. We are fully equipped to perform all kinds of skin surgery including Frozen Section and Mohs surgery.